It’s not a cruise ship…. it’s not Far Eastern nobility…. it’s not a new name for an old phone…. 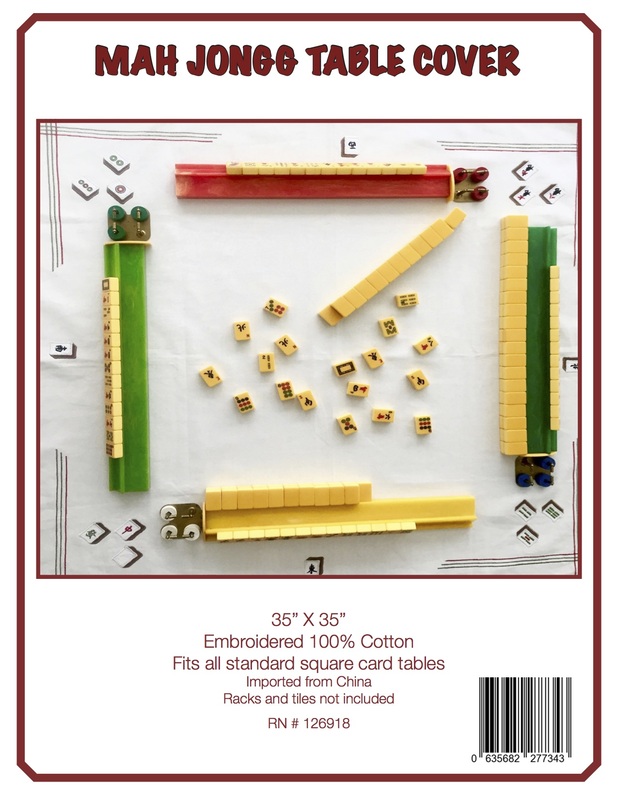 ….so, what’s Mah Jongg Princess? I play weekly at the Jewish Community Center in La Jolla, California. Being an avid player, playing weekly is not enough for me, so I connected myself with a private group in a San Diego suburb, 25 miles from downtown in the California hills right before the ground flattens to desert. In a beautiful neighborhood with lovely homes amid tall eucalyptus trees was Joni’s house, or rather her daughter’s house with a nanny flat attached. Turns out, the house there previously burned to the ground in the 2005 San Diego wildfires, along with all the others in the neighborhood. Joni’s daughter bought the burnt land and built a new house with a nanny flat for her mom, her own house having burned to the ground elsewhere in the same fire. I was incredulous at the story of their bad luck. Joni was matter-of-fact, regarding it as an opportunity to live with her daughter and grandkids in a bigger, better, and more beautiful house than ever before possible. Rebuilding from the ashes was all in a day’s work. I have one word for you: “Insurance,” she said. Well, that’s easy enough to remember. Princess did not offer her last name, and the others, to whom she was also being introduced, could only bat their eyelashes back at Princess, speechless at the introduction. It’s like Madonna. You never know their last name. Of if they even have one. After a wordless moment of stun passed, somebody got up enough nerve to ask Princess what her real name was. “It IS my real name. 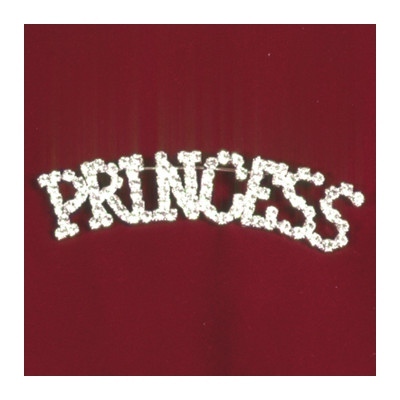 READ MY RHINESTONES.” On her sweater–center chest–Princess was wearing a large jeweled pin with the word PRINCESS, lest you forget. And the rhinestones were fake. They were diamonds. These matched the glittery stones, precious or otherwise, in her belt, earrings, rings, bracelets, reading glasses, handbag, and red designer driving shoes. The red 500SL in the driveway was hers also, to match the shoes no doubt. It had a custom wooden steering wheel and the plates read “PRNCSS.” Of course. This is Princess without all the unnecessary vowels, like unnecessary last names. Princess is an adept Mah Jongg player, fast, competent, wins a lot, direct, and no nonsense we’re-here-to-play-mah-jongg serious. We got to talking–briefly–about how each of us got away from home and family on a Sunday to play Mah Jongg with the girls. Bibi: “I’m every other Sunday. Norm plays golf every-other.” Joni: “Hubby’s gone.” I offered that husband, Roger, doesn’t mind whenever I play. Laura said nothing. Princess said she got rid of him. She was referring to her husband of long standing. Afterwards, “I lived with a guy for a few years, it was nice.” All around the table was wonder that Princess had found someone nice after too much time with the first one and who even allowed her to play Mah Jongg on a Sunday. But her comment was past tense. “What happened?” “He died.” We were aghast at having asked the question, but she added, “It’s better. I do what I want.” There wasn’t a shred of doubt about that. You know this when a person informs you that she named herself Princess and dumped her only husband the moment that overdue thought occurred. Some of the other womanly subjects discussed briefly between games produced equally startling, sometimes confusing, but totally confident, remarks from Princess. On fitness: “I don’t believe in exercise.” On cars: “I get a new car every few years. 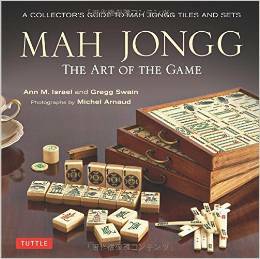 They don’t change much.” On marriage: “I’m not doing that again.” On Mah Jongg: “Stop talking. Let’s play.” On one more game at the end of a long losing day for everybody else: “Of course I can play another game.” Princess proceeded to wipe us out with her Mah-Jongging most of the games that afternoon. She was quite unlike the gloating, in-your-face character that winners can be, but rather the calm and confident person whom you should expect to be winning. And relieving you of your six dollars in quarters. If you let Princess have her way, her opinion and her winnings can contain her directness without dropping your jaw or raising your ire; it was easy to get on well with her, which I did and was glad I could. She did not ignore me nearly as much as the others and I think she likes me, not that I worry much about whether people like me. Princess doesn’t worry at all about that. I think she’s a pretty cool lady. And anybody who names herself Princess is going to get my respect. Princess followed me and the others out of Joni’s house. “Who’s little orange car is that?” “Mine,” I said. “What is it?” “Porsche.” Then I remoted the door to unlock and lifted out my pair of orange leather driving shoes for her to see. “Matching!” This produced a big Princess smile and noble nod of acclamation. As it should be. This entry was posted in Mah Jongg and Me and tagged driving shoe, Fendi, La Jolla, mah jongg, Mercedes, Porsche, Princess, San Diego, wildfires on May 11, 2014 by Mah Jongg and Me.